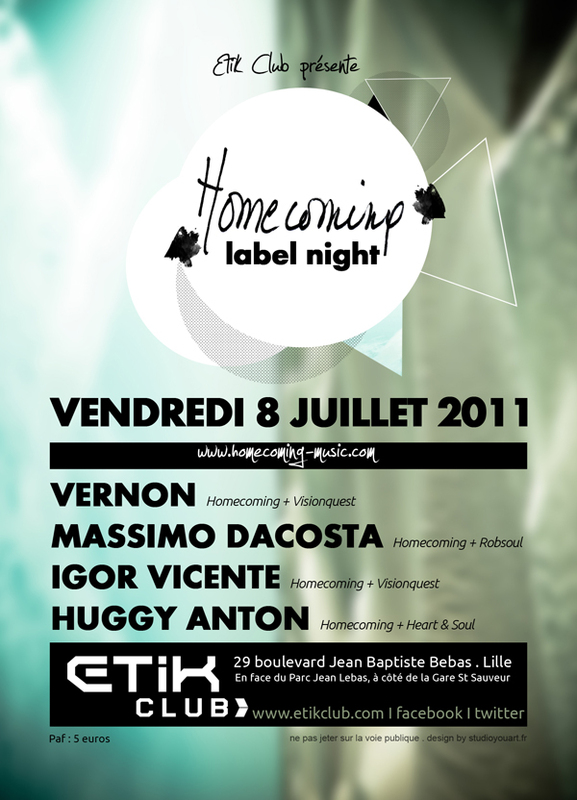 Homecoming goes big for its second label night @ H2o Club with notably an impressive 7 artists lineup. Julian M, Vernon Bara aka Ultrasone, Massimo DaCosta, Alex Noto, Isam & Jazzy Demon and Those French Slackers aka Cimai. 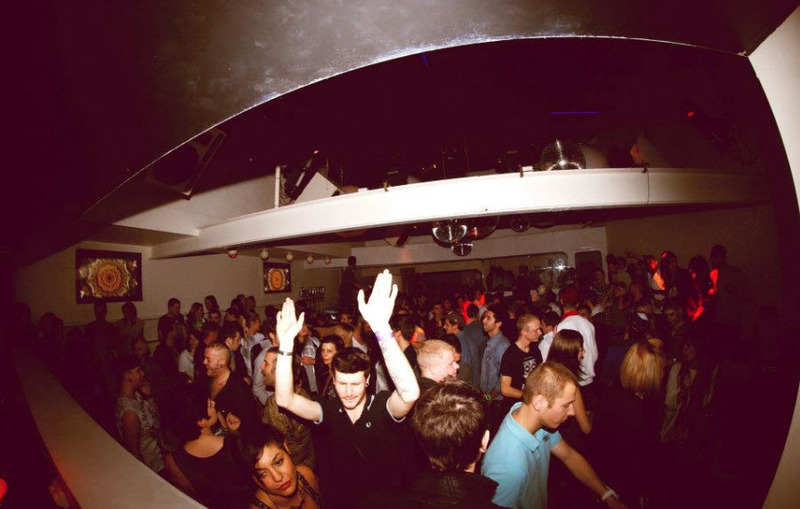 Also available are a couple of videos from Vernon&DaCosta and Diz djing at the party. After a strong first label night @ Fuse Club early this year, Homecoming Music is more than happy to host the most underground club in Lille (Fr) : Etik Club.